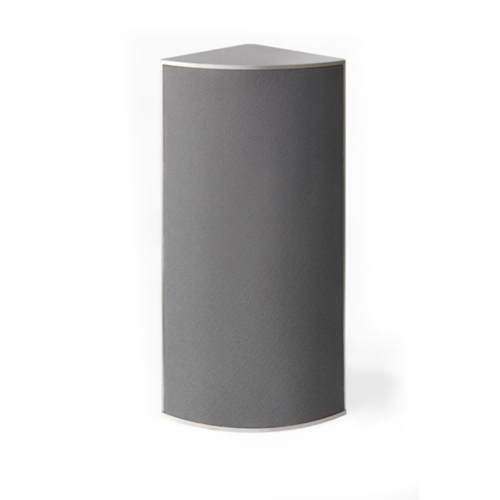 The C5 is a two-way speaker with extended bass performance due to the use of an advanced passive woofer. You will experience surprisingly strong sound pressure from the compact aluminium cabinet and the speaker’s high sensitivity – even modest-sized amplifiers will enable the speaker to fill your room with quality sound. 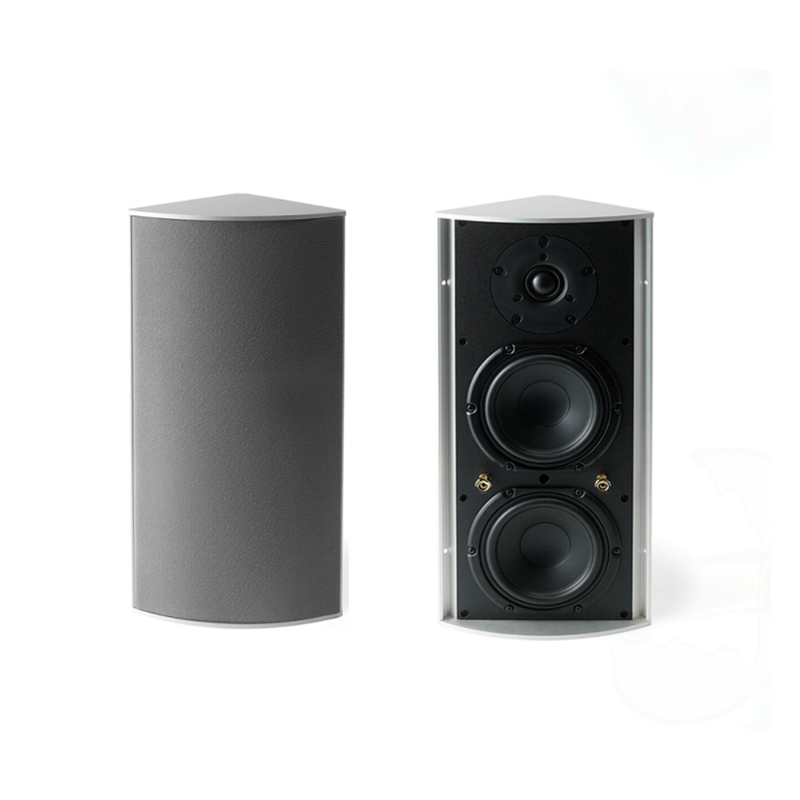 The tweeter reproduces clean and crisp high frequencies beyond 25 kHz. 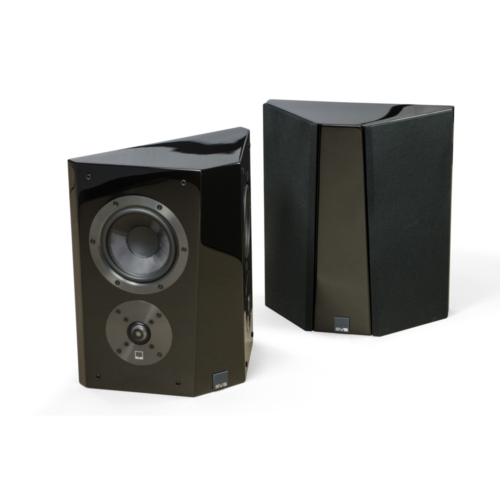 The tweeter has excellent dispersion as well, which makes it a perfect fit for the woofer. The C5’s cable solution is innovative and discreet, as there is no visible cable terminal. 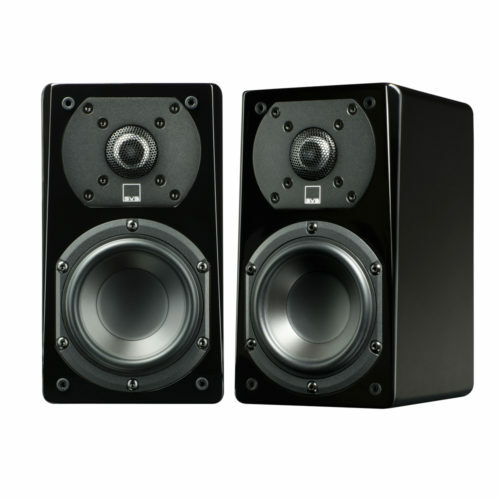 Instead, the speaker cable is run in a slot at the back of the cabinet, making the installation pleasing to the eye as well as the ear.